Alison has been part of Leightons Thatcham for over 28 years, and now knows many patients on first name terms. She often plays a part in staff training when new people join the company, and is passionate about having a happy team of staff who can then offer the best service to their customers. 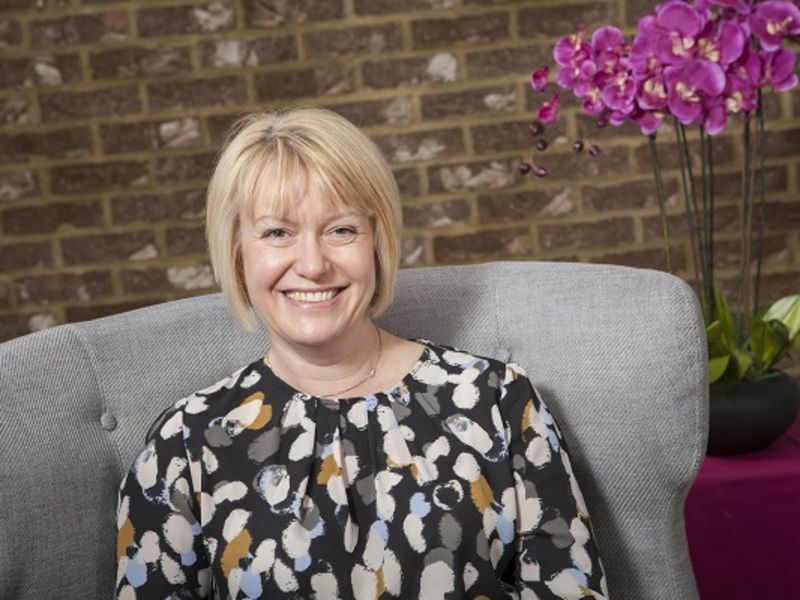 Alison enjoys guiding customers through frame styling and choosing something a bit different, as well as advising on technical matters of suitable lenses for their needs – she is definitely a people person. Her hobbies include singing in a choir. She even performed in Austria last year – but don’t ask for a performance in branch! !